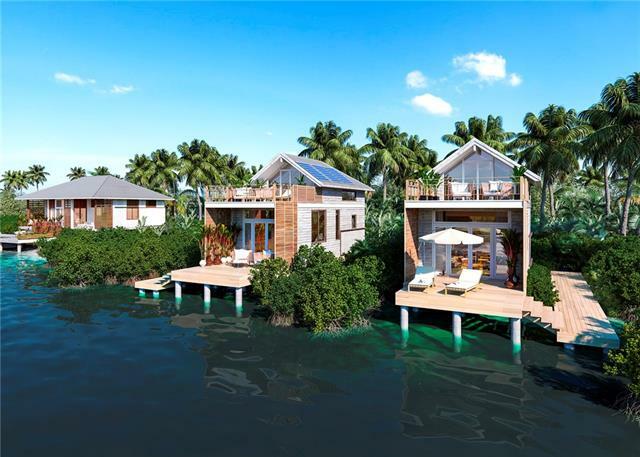 All Belize homes currently listed for sale in Belize as of 04/24/2019 are shown below. You can change the search criteria at any time by pressing the 'Change Search' button below. If you have any questions or you would like more information about any Belize homes for sale or other Belize real estate, please contact us and one of our knowledgeable Belize REALTORS® would be pleased to assist you. "Three bedroom and two bath BEACH villa with 2950sf interior space and a total 4975sf under roof. Belizean Vernacular Construction. Timber Frame Design. Energy Efficient Metal Roof. Fully furnished by Samuel Amoia Associates. Galley kitchen. Indoor and Outdoor showers. Waterfront deck overlooking beach, air conditioned. Salt Water pool. Developer says he can convert to a 1 bedroom - $475,000 or two bedroom $755,000 if needed." 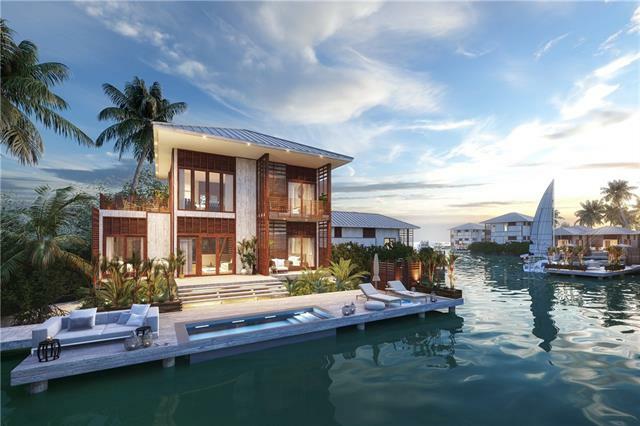 "Two bedroom lagoon villa with 2725sf interior space and a total 5150sf under roof. Belizean Vernacular Construction. Timber Frame Design. Energy Efficient Metal Roof. Fully furnished by Samuel Amoia Associates. Galley kitchen. Indoor and Outdoor showers. Waterfront deck overlooking lagoon marina. Air Conditioned. Salt Water pool comes with villa"
"Two bedroom lagoon villa with 2725sf interior space and a total 5150sf under roof. Belizean Vernacular Construction. Timber Frame Design. Energy Efficient Metal Roof. Fully furnished by Samuel Amoia Associates. Galley kitchen. Indoor and Outdoor showers. Waterfront deck overlooking lagoon marina. Air Conditioned. Salt water pool with our 5 bedroom villas." 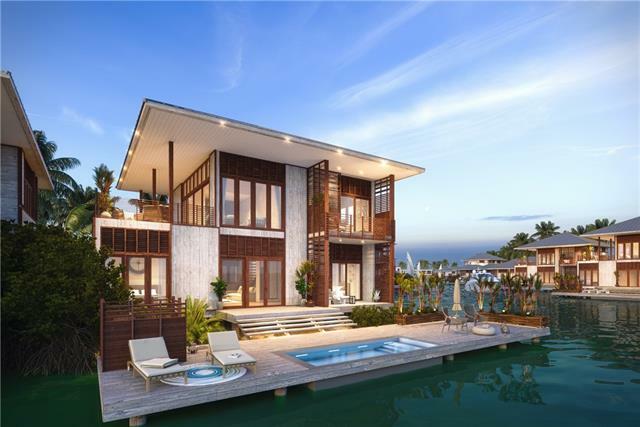 "Two bedroom lagoon villa with 1200sf interior space and a total 2300sf under roof. Belizean Vernacular Construction. Timber Frame Design. Energy Efficient Metal Roof. Fully furnished by Samuel Amoia Associates. Galley kitchen. Indoor and Outdoor showers. Waterfront deck overlooking lagoon marina. Air Conditioned. Optional Salt Water pool - $35,000"
"Four bedroom lagoon villa with 2200sf interior space and a total 3900sf under roof. Belizean Vernacular Construction. Timber Frame Design. Energy Efficient Metal Roof. Fully furnished by Samuel Amoia Associates. Galley kitchen. Indoor and Outdoor showers. Waterfront deck overlooking lagoon marina. Air Conditioned. Salt Water pool comes with villa." 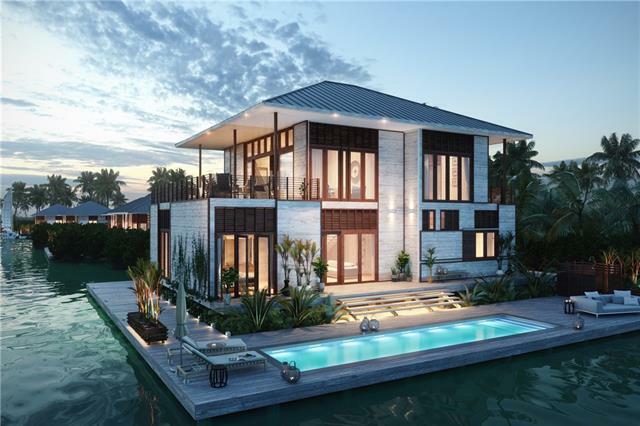 "Four bedroom lagoon villa with 2200sf interior space and a total 3900sf under roof. Belizean Vernacular Construction. Timber Frame Design. Energy Efficient Metal Roof. Fully furnished by Samuel Amoia Associates. Galley kitchen. Indoor and Outdoor showers. Waterfront deck overlooking lagoon marina. Air Conditioned. 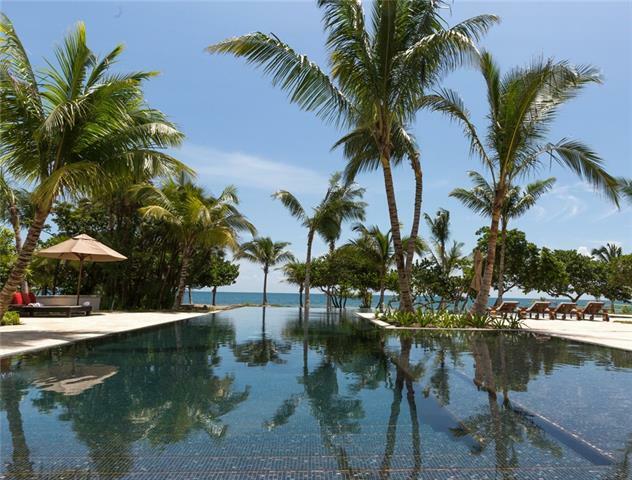 Salt Water pool comes with villa"
"Three bedroom lagoon villa with 1725sf interior space and a total 3225sf under roof. Belizean Vernacular Construction. Timber Frame Design. Energy Efficient Metal Roof. Fully furnished by Samuel Amoia Associates. Galley kitchen. Indoor and Outdoor showers. Waterfront deck overlooking lagoon marina. Air Conditioned. Optional Salt Water pool for $30,000. 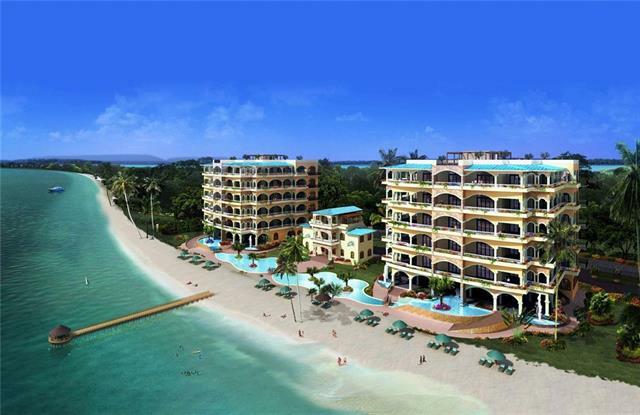 Amenities include Great House, Harbor House, Marina, Gym, Spa and Dive shop." "This unit has unobstructed Caribbean views which are also prominent from the living area and the master bedroom. A second balcony off the second bedroom looks north up the peninsula showcasing the lagoon, Caribbean and Mayan Mountains." 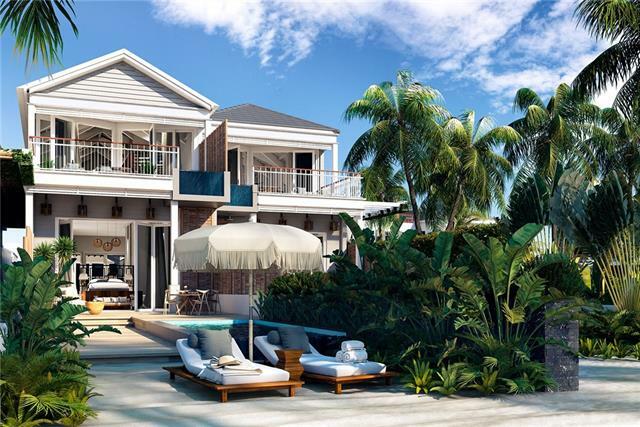 "Whether you are in our one-bedroom cottages or our two to five-bedroom villas, every Itz ana residence boasts thoughtful floor plans, spacious living areas and expansive outdoor terraces overlooking the marina or sea. This property comes fully furnished with stunning interiors meticulously designed by industry icon Samuel Amoia, are appointed with locally commissioned custom furniture, elegantly crafted. Amenities include main pool, spa, gym and dive shop." "The main balcony looks down the south coast of the peninsula with a view of the Caribbean to the left and the lagoon view to the right. The second balcony is right off the bedroom and showcases a direct western view of the lagoon and Maya Mountains the perfect spot to enjoy the sunset." "This open studio is ideally located in the most central part of the tower and faces East directly into the Caribbean Sea. Beach views can be enjoyed from all areas of the unit."